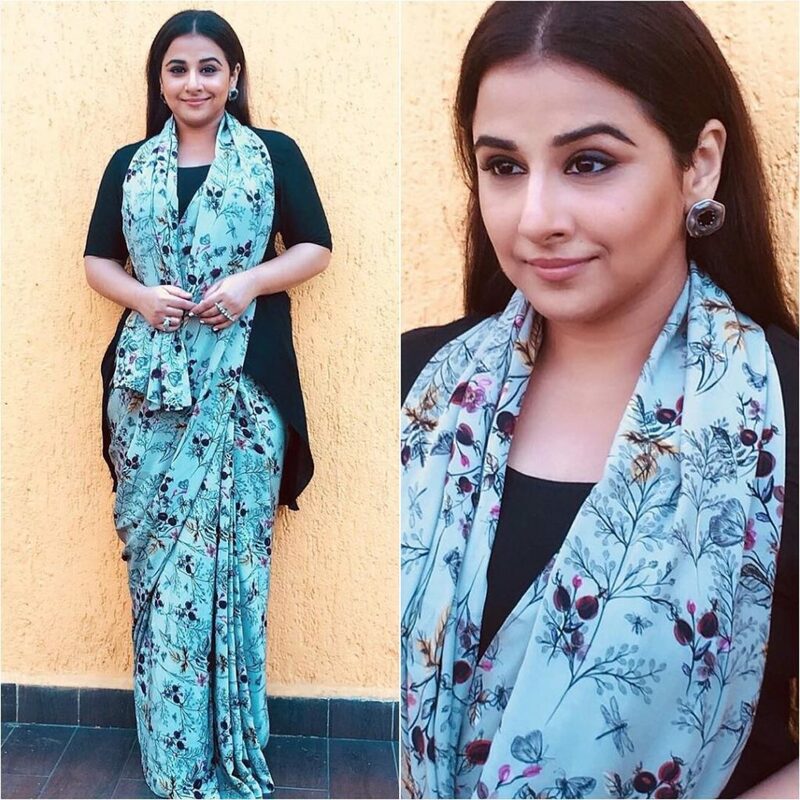 Home Fashion How Vidya Balan Styles The Black Blouse With 4 Sarees! Obsessing over a key fashion item, over a period of time, is not a big deal. At certain point, we all have our favorite saree that we can’t resist to grab on each passing occasion, or we can’t stop going for our comfy foot wear from time to time. In short, there are certain items that are going to hold our attention for months before the lure of it eventually fade out. Celebrities too have their moments like this. Latest being Vidya Balan. On a row, the actress has been wearing different sarees for various events, each time styling them with chic black blouses. 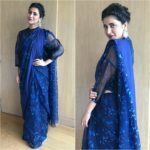 If you have been ardent lover of saree, you might already know what a blessing it is to possess a well tailored black blouse, as it can literally be worn with any saree. It is one basic blouse model that every saree lover should own. 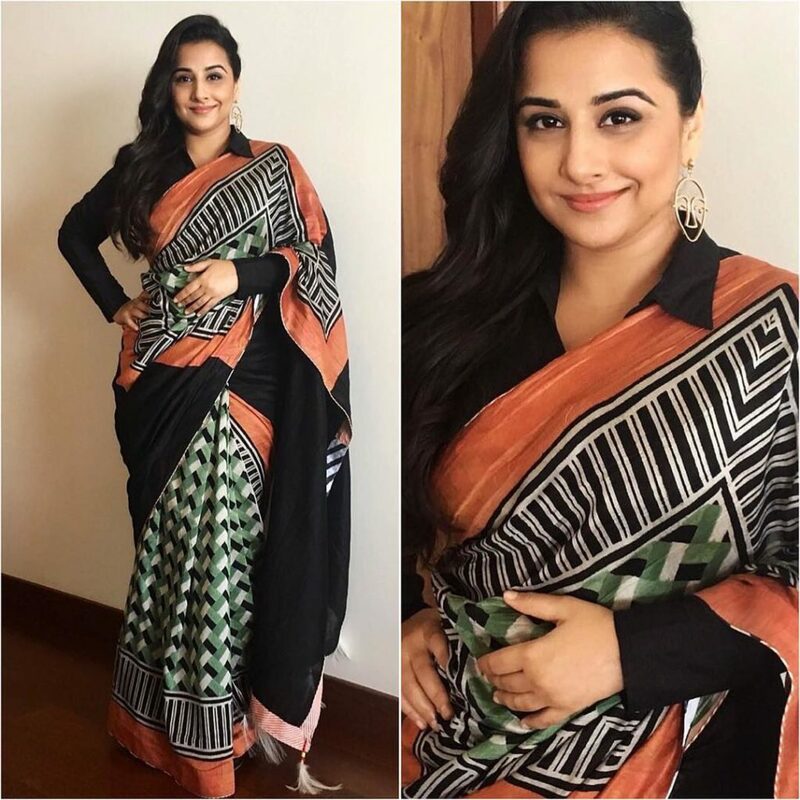 To iterate this well known fact, Vidya has been giving us serious style inspiration on how to wear this blouse with any saree of your choice. Scroll down to check out the sarees that Ms.Vidya has opted out to wear with black blouse. From interesting prints to varied shades, a good black blouse can effortlessly be worn with any saree, proves the actress. What is your take on black blouse? Would you mix and match with different saree? How so? Drop and let us know your comments! 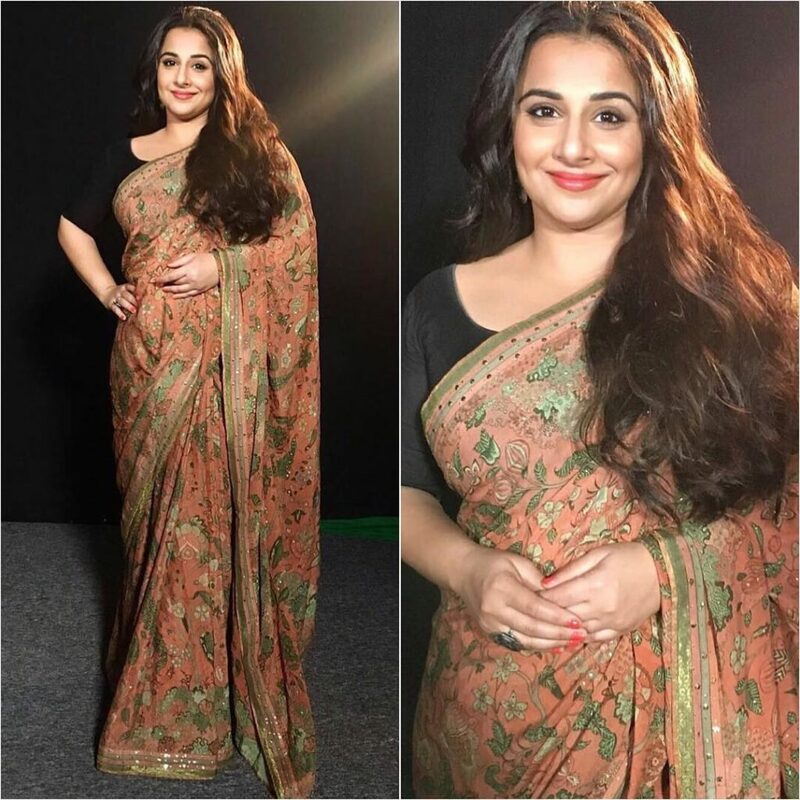 Vidya Balan is one Bollywood actress who is known for her love for saree’s. Thanks For sharing these ultimate designs. Keep up the good work.